Wanna save money? 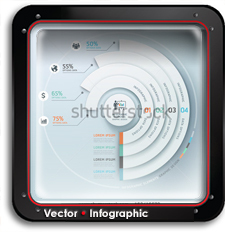 – Buy in bulk. Isn’t that what they always say? 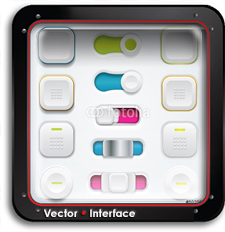 Well, when it comes to building a solid graphic tool box these days the same rules apply. 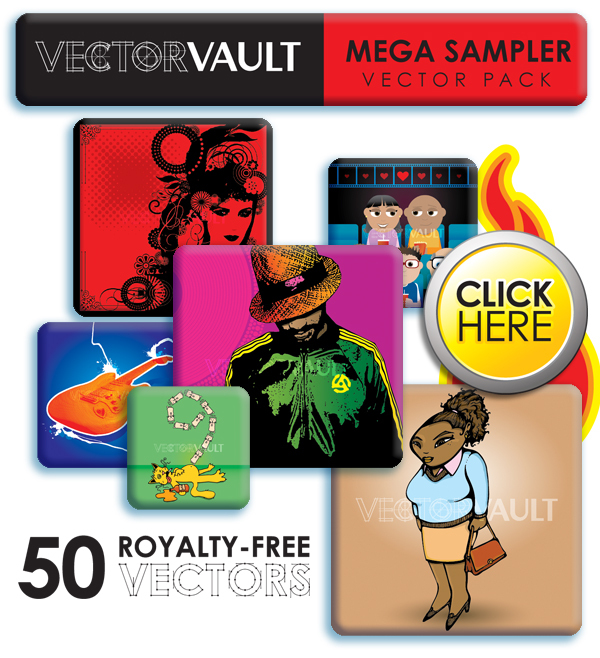 That’s why we have hand picked 50 of our most popular and best produced vectors from our library and put them into one package. 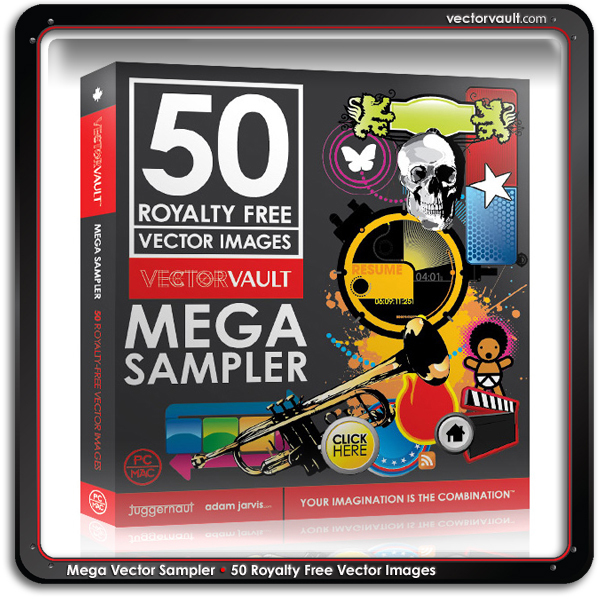 Vectorvault Mega Vector Sampler Pack. $25 OFF! – TWENTY FIVE DOLLAR SAVINGS! Cut the Coupon Code below. Add this collection to your shopping cart. Then paste the code in at checkout. * Simply cut and paste this code into the coupon field at checkout to redeem this offer.